Raw paper is made from fine pure wood pulp. End product diameters are 0.1mm, 0.25mm, 0.3mm, 0.4mm. 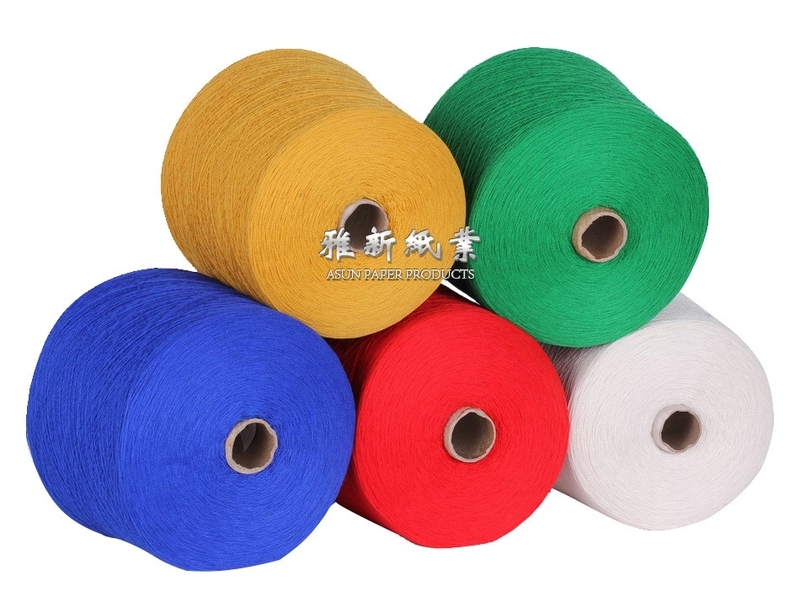 Shapes are Round and Flat shapes with various colors; first choice as new environmental material being widely used in Woven, Textile, Clothing, Case and Bags, Knitting, Hats and Handicrafts.